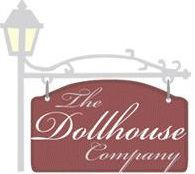 My Small Obsession promotes dollhouse miniatures and provides resources for beginners, enthusiasts, artisans and collectors. 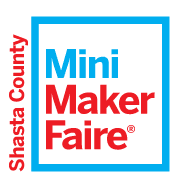 This web site offers free miniature dollhouse projects and tutorials, free mini printies, a dollhouse photo gallery, a beginner's section, a miniatures directory, and much more! Currently in the directory, over 500 dollhouse scale miniature related sites, including manufacturers, retail stores, artisans, free projects and tutorials, printables, information sites and much more! Mini Doll Kits has a new site with lots of exciting products, new kits, freebies and downloadables! They are offering My Small Obsession followers a store wide 10% off discount. Use coupon code small at checkout. Mini Trash to Treasure Click Here! Browse the Bookstore's large selection of books tailored to the dollhouse miniatures enthusiast. 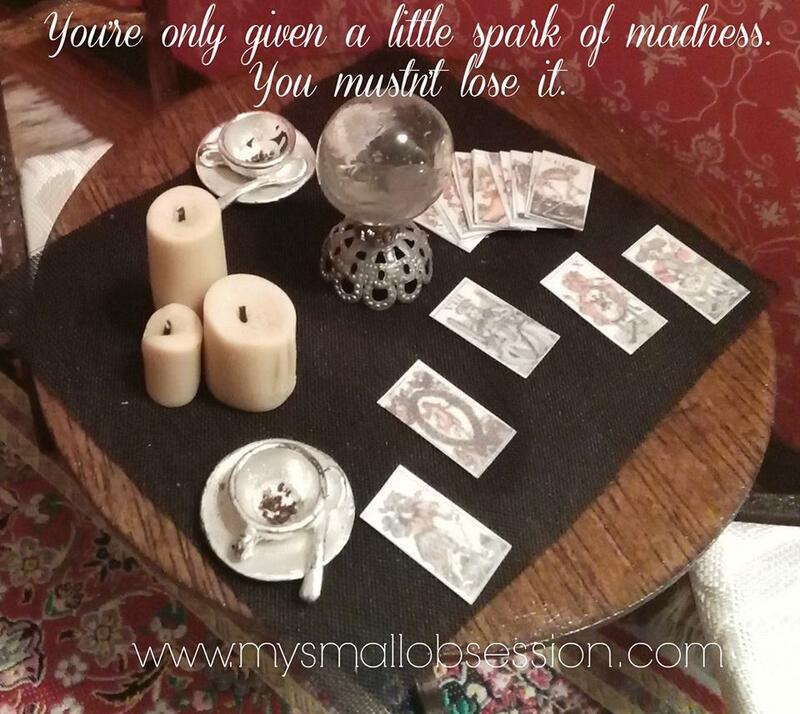 Would you like your Scale Miniatures Blog Featured on My Small Obsession? Click Here! 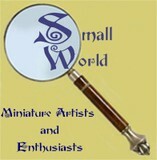 Would you like your Scale Miniatures Website Featured on My Small Obsession? Click Here! Would you like your Miniature Doll or Dollhouse Miniatures Etsy Shop Featured on My Small Obsession? Click Here! This free brochure provided by Scott Publications, may be copied for use at miniatures events or printed for general distribution. Monster High, Playscale/1:6 Scale tutorials, printables & more! If you enjoy My Small Obsession please visit the websites below! Would you like My Small Obsession to Plug Your Miniatures? Click Here! Every year Mini Treasures gives an award to 25 popular miniature sites that bring the most traffic to Mini Treasures Wiki.